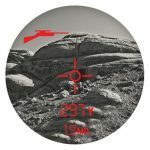 Bushnell has unveiled the Elite 1 Mile ARC, a brand new laser rangefinder designed for long-range marksmen and competition shooters. 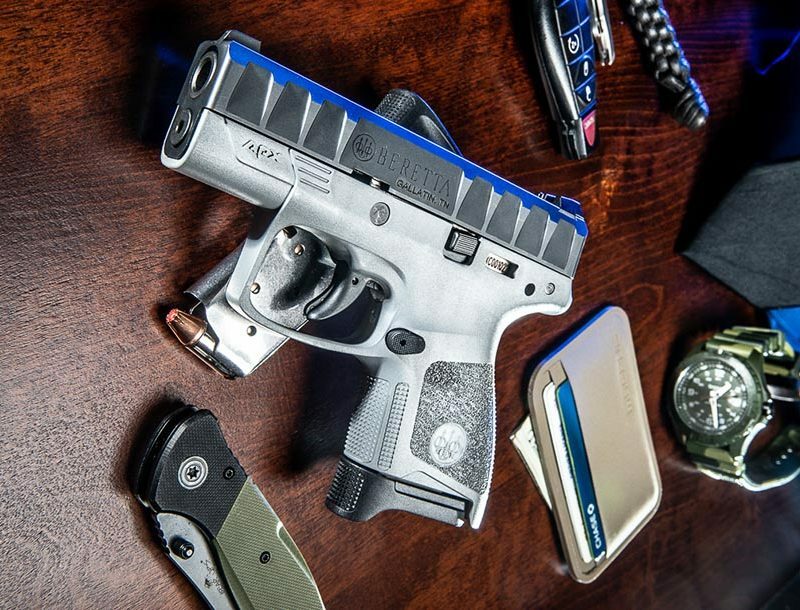 Bushnell has introduced the first laser rangefinder under their Tactical product line: the Elite 1 Mile ARC. 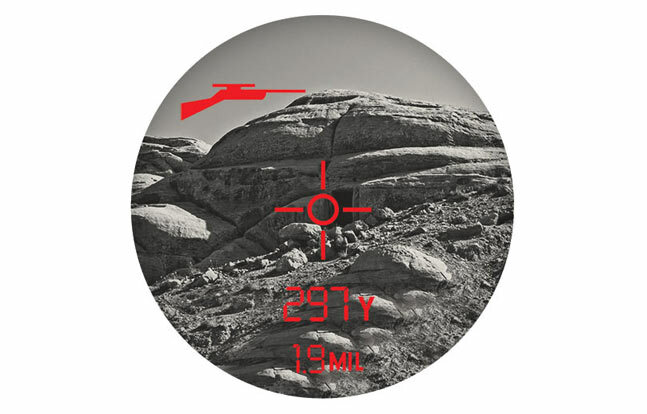 This laser rangefinder is brand new for 2014. Check out this video to learn more about the Elite 1 Mile ARC. 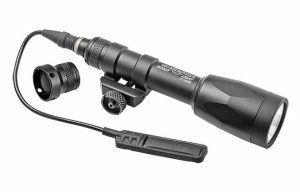 Suitable for long-range marksmen and competition shooters, the Elite 1 Mile ARC features 7x magnification and a 26mm objective lens, as well as a range of one mile with a 1/2 yard accuracy and 1/10-yard display precision. It also provides bullet-drop information in CM, IN, MOA & MIL. In addition, the Elite 1 Mile ARC has a bright red display with a clear readout suitable for any lighting situation. 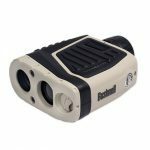 This rugged rangefinder is also waterproof; it can be submerged underwater for over an hour and still operate after it is taken out. 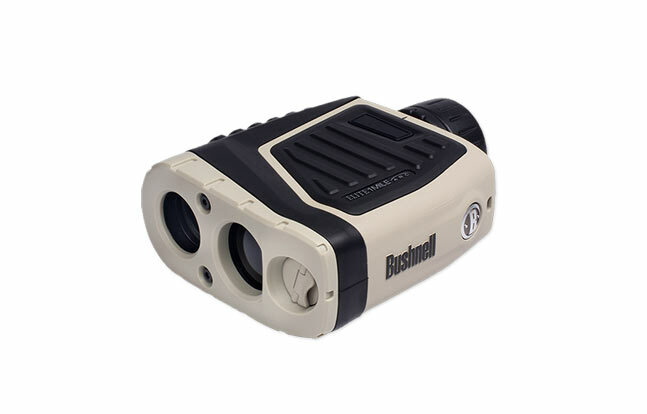 The manufacturer suggested retail price for the Bushnell Elite 1 Mile ARC Laser Rangefinder is $599.00. See below for additional details.